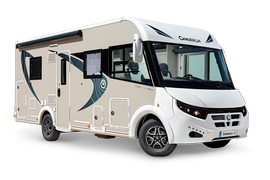 At CHAUSSON, all our vehicles, in every line, whatever the carrier, whatever the price, feature a two-year warranty on parts and labor. 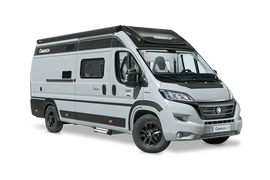 Work on the living compartment can be done either at your CHAUSSON dealer’s workshop or at another CHAUSSON certified workshop, depending on availability. 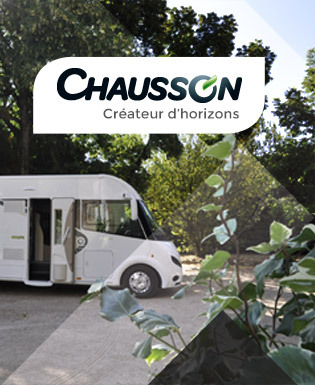 In addition, CHAUSSON overcabs and low profilers are built to last: their water-tightness is guaranteed for 7 years (with a yearly check-up by a certified member of the CHAUSSON network).